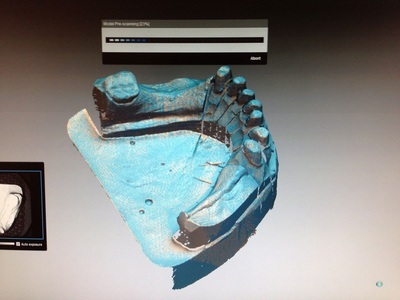 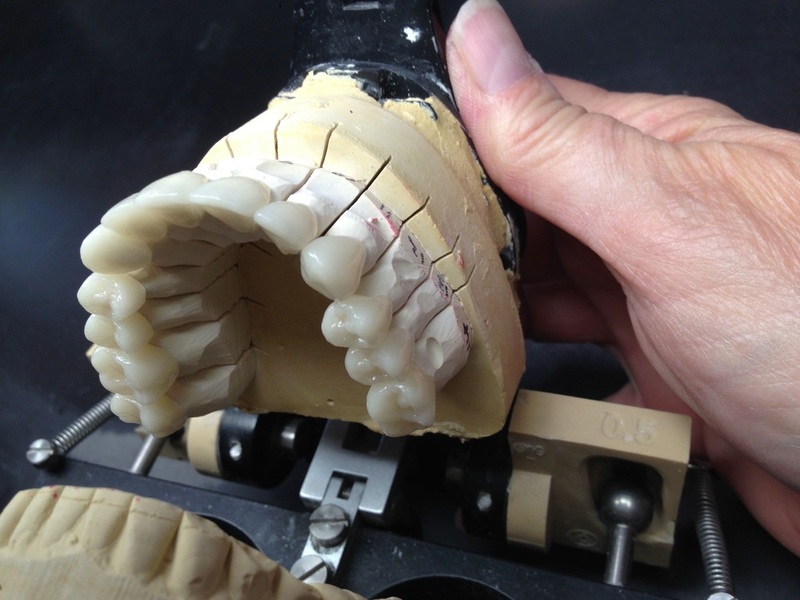 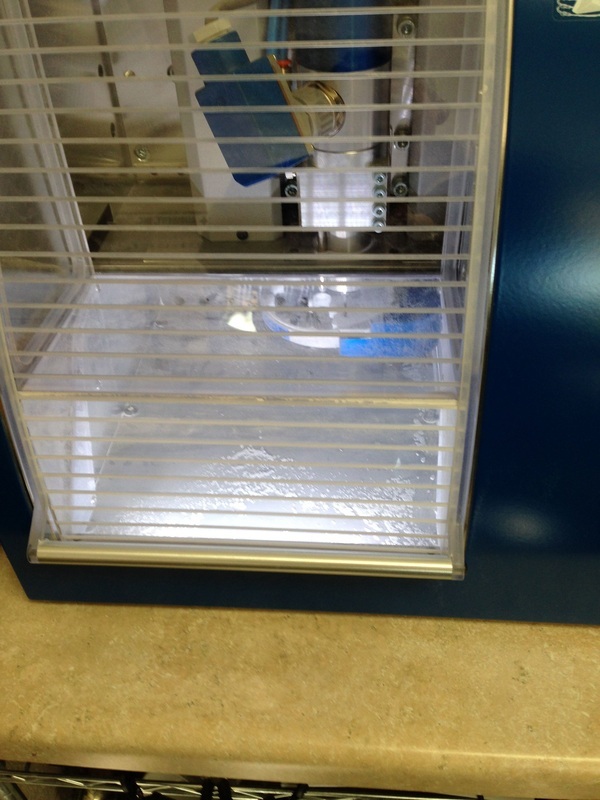 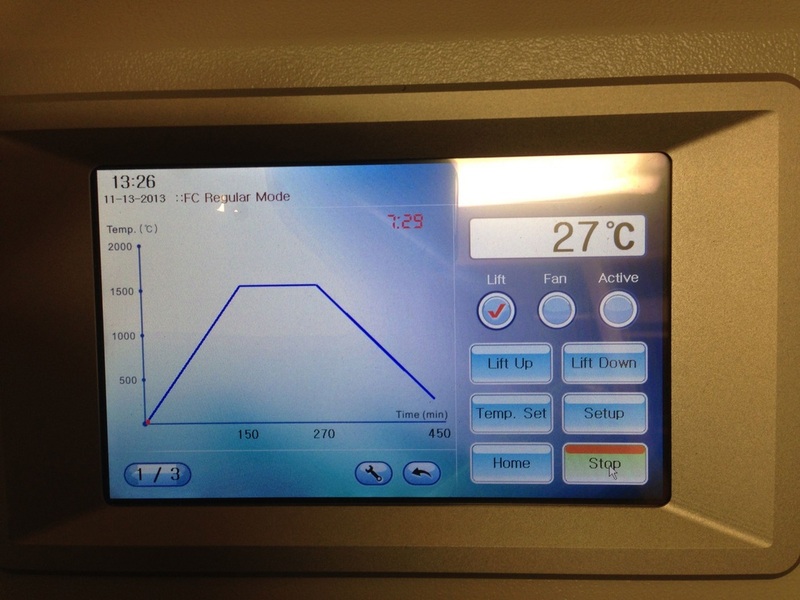 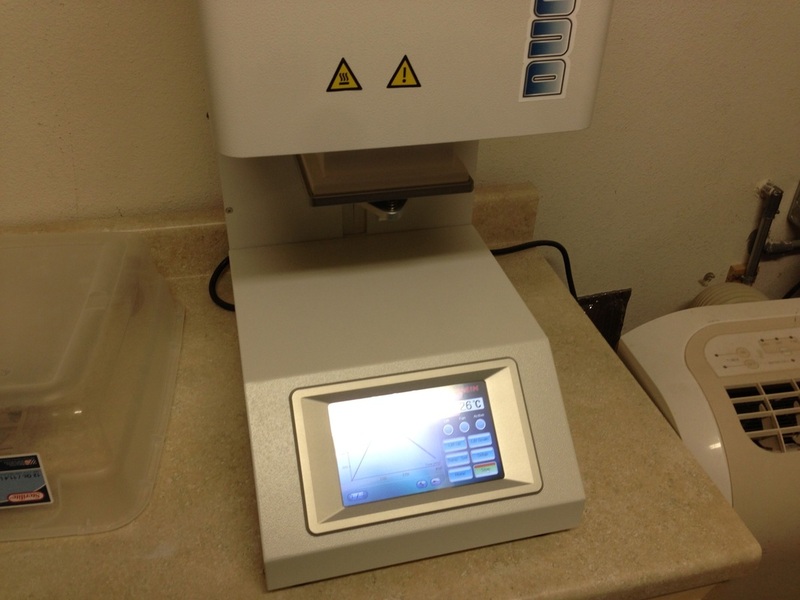 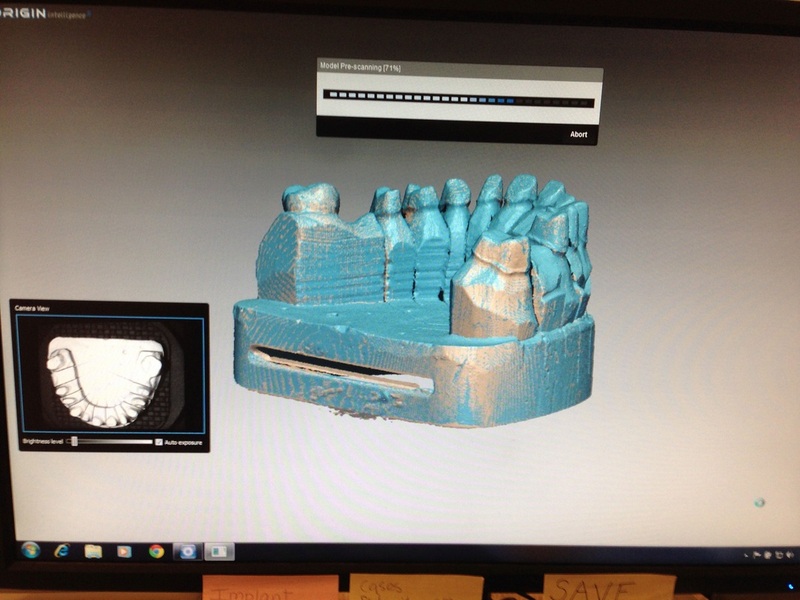 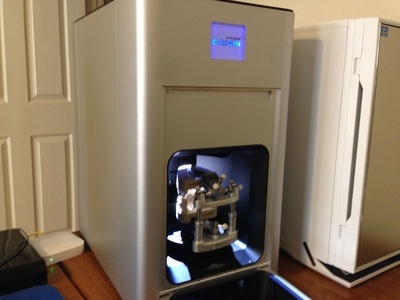 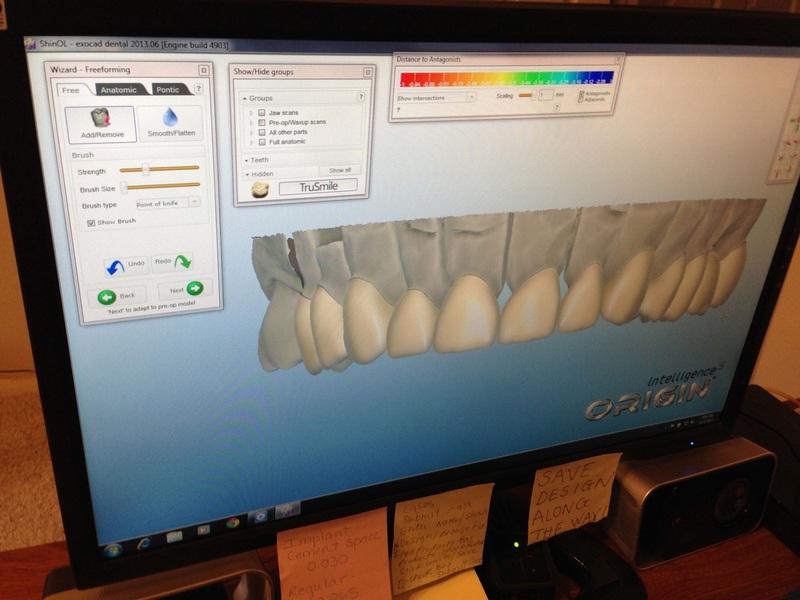 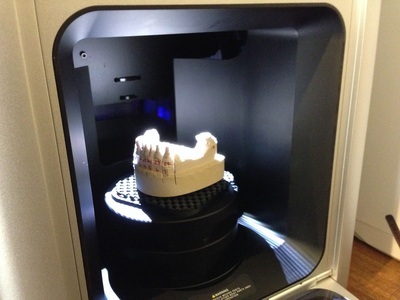 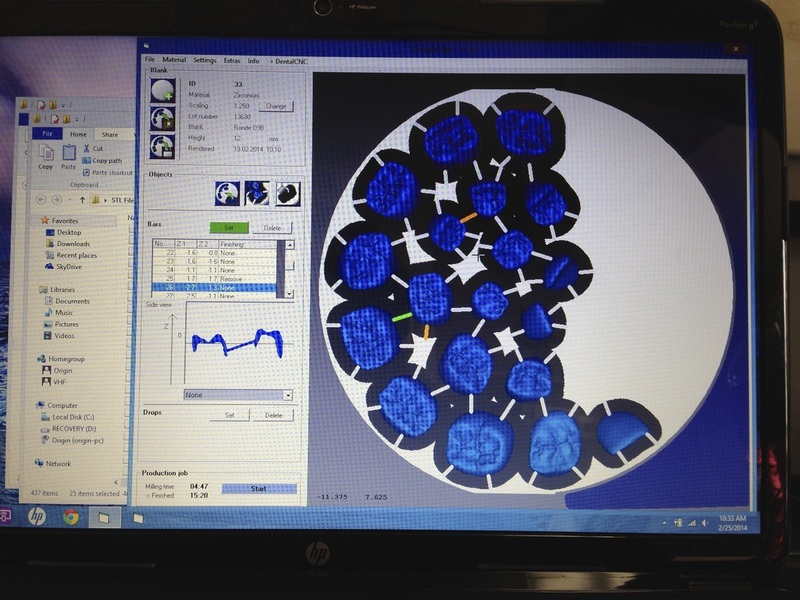 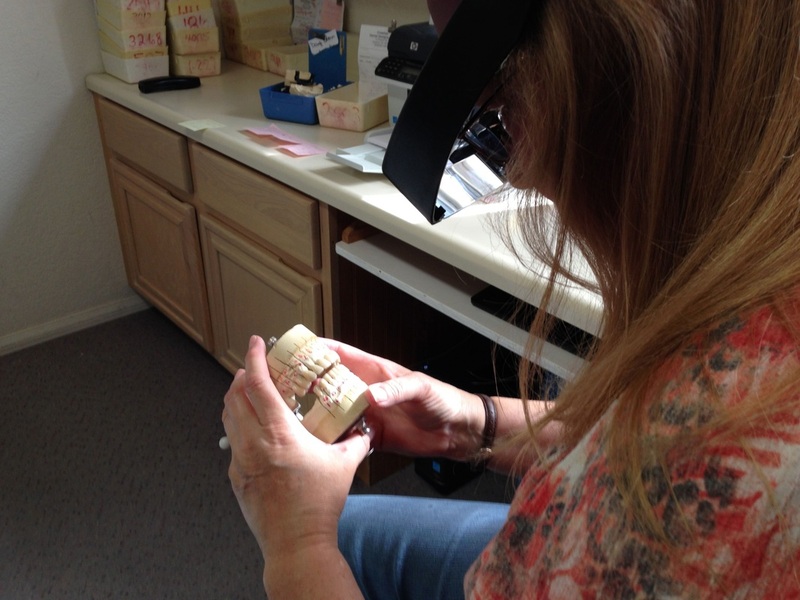 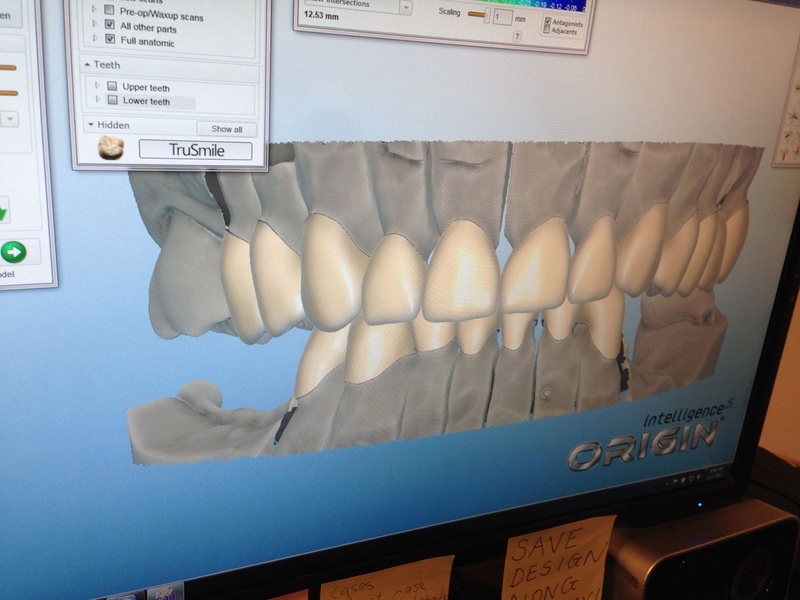 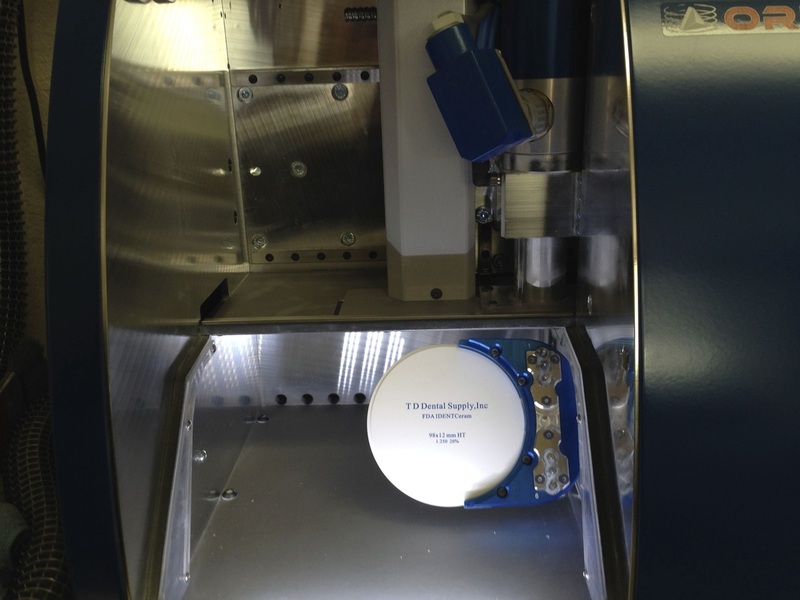 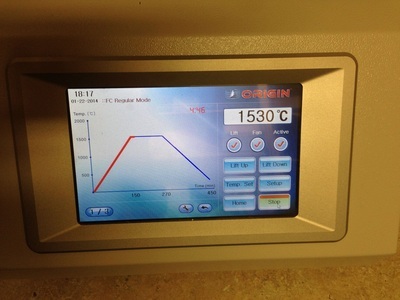 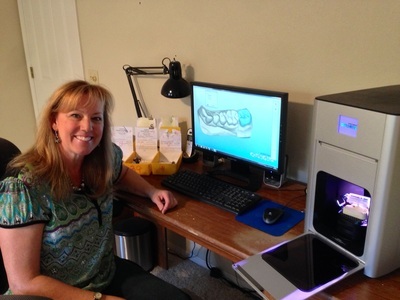 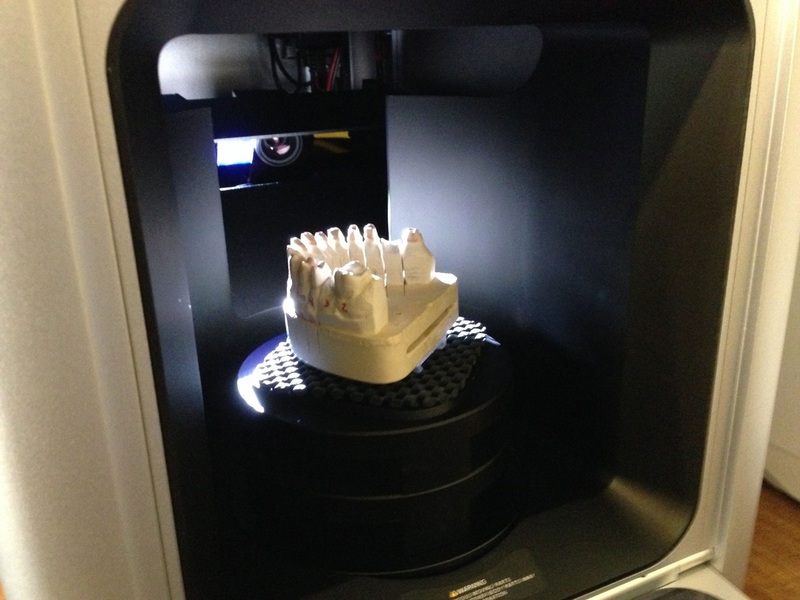 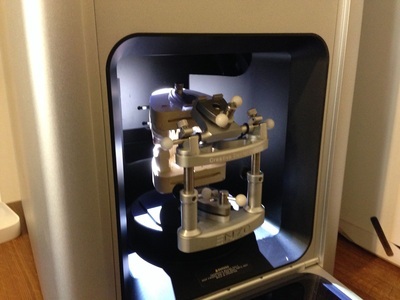 A video of our VHF Cam 4 K-4 Dental Mill in action. 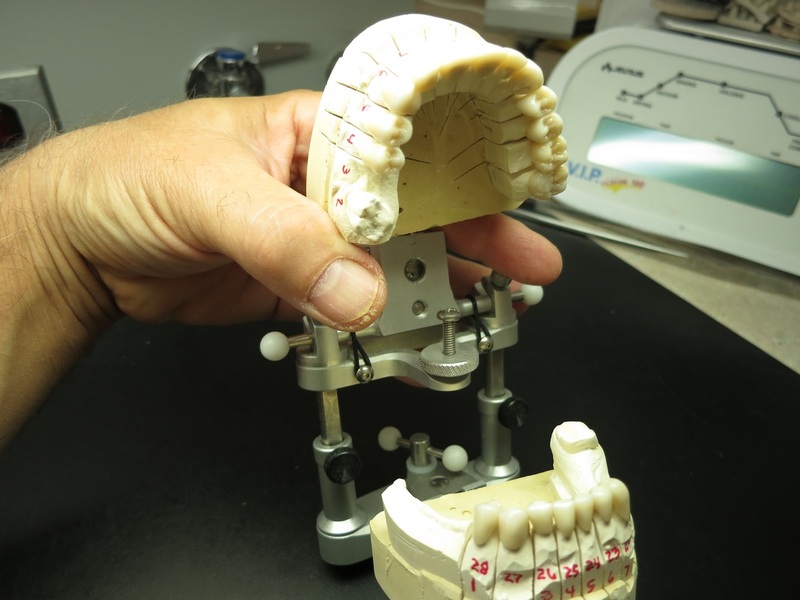 The VHF Cam 4 K-4 features + - 5 micron repeatability, 6 station automatic tool changer and mills a full contour crown in about 15 minutes. 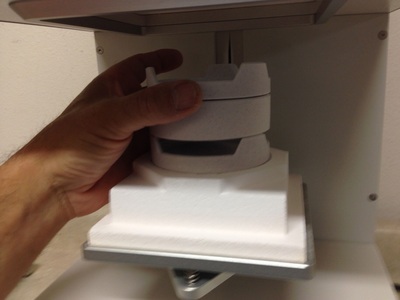 This is not a very exciting video, but most people have not seen one in action so I mounted my GoPro camera inside and shot some video. 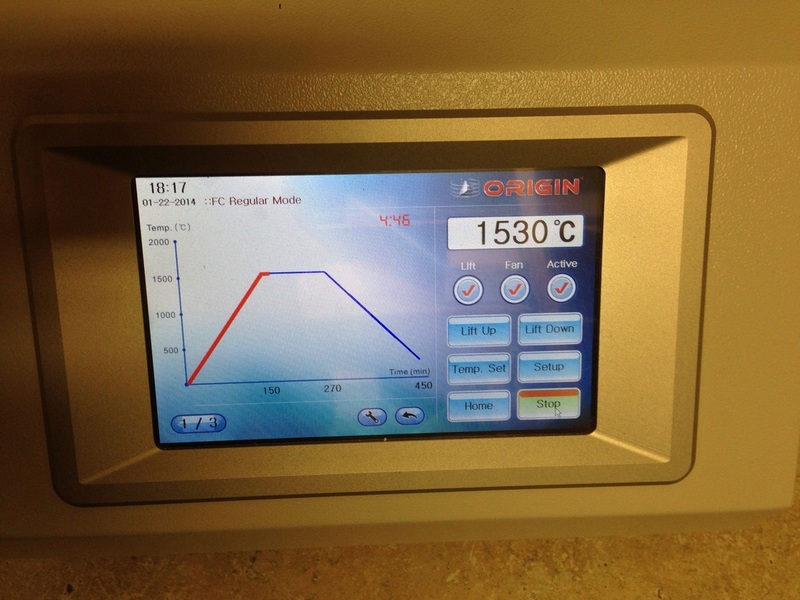 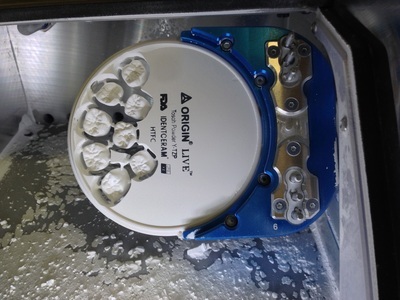 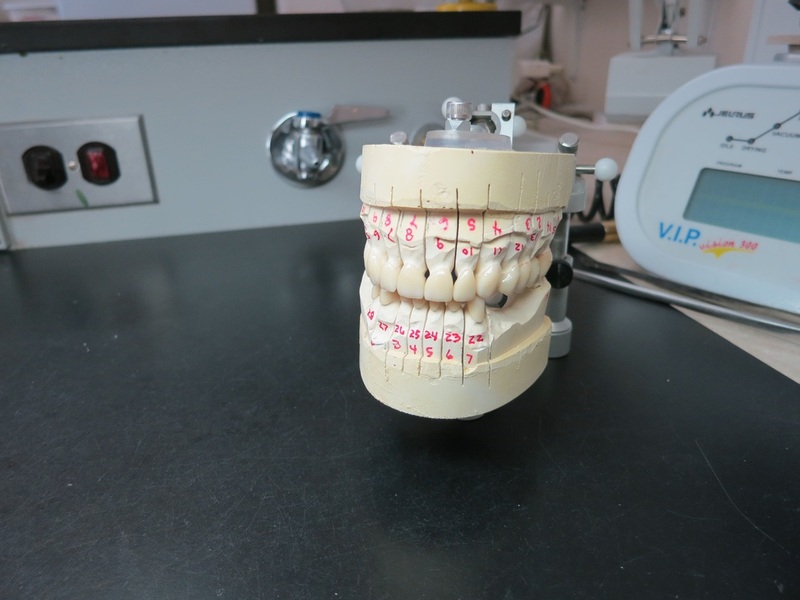 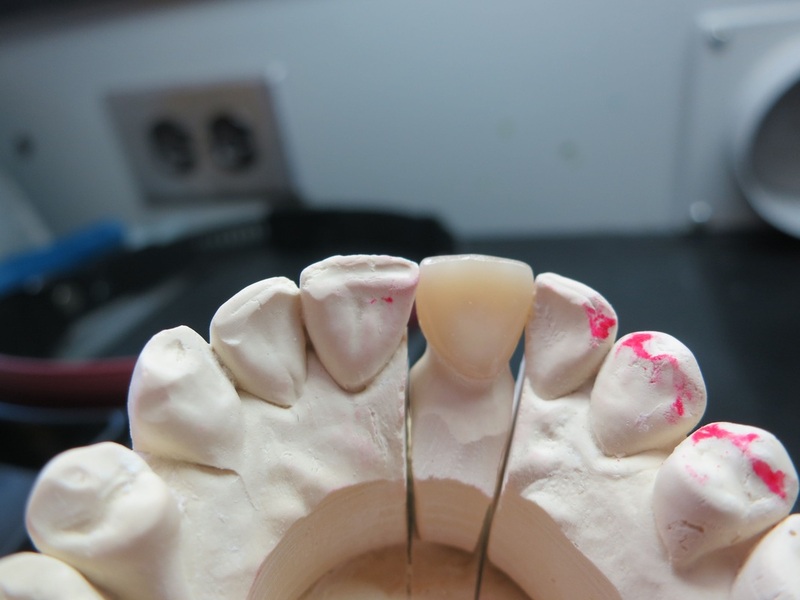 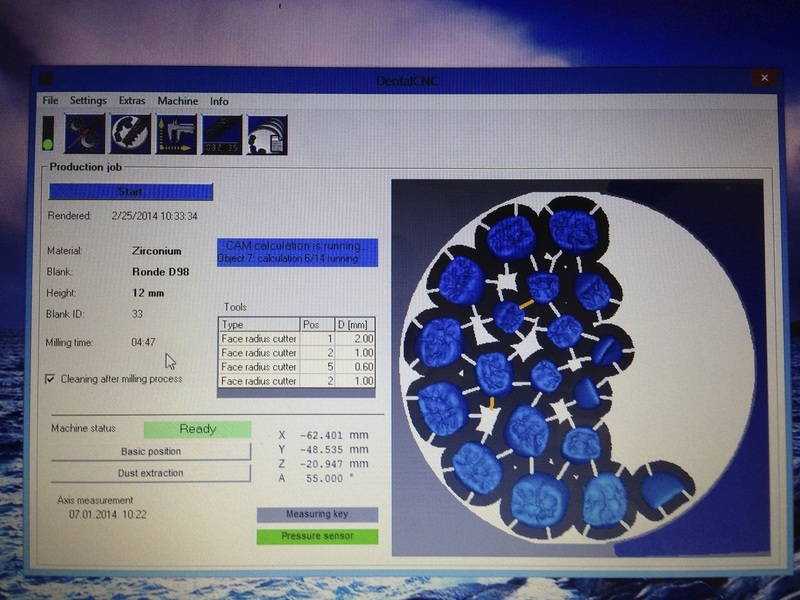 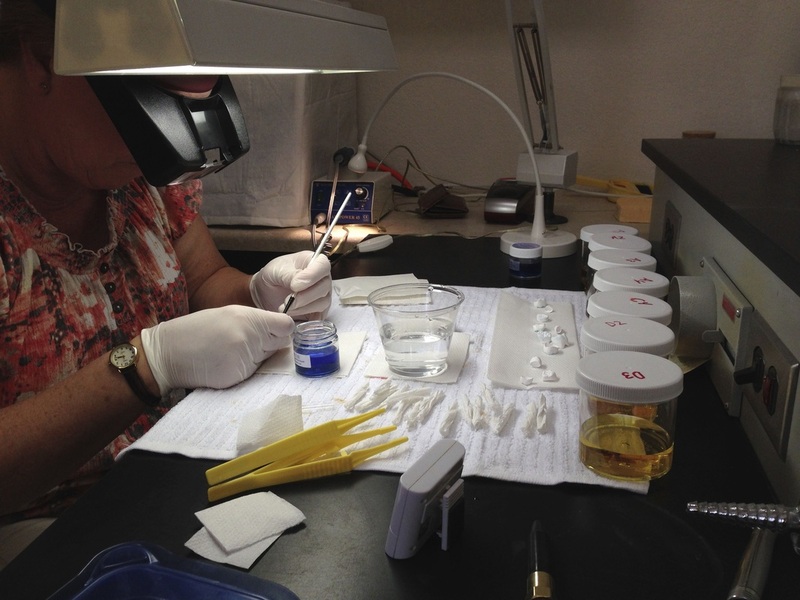 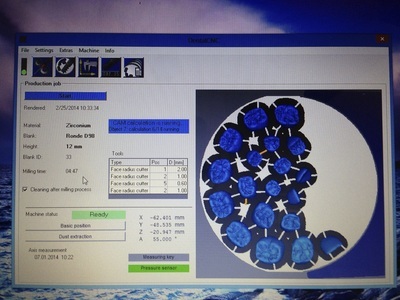 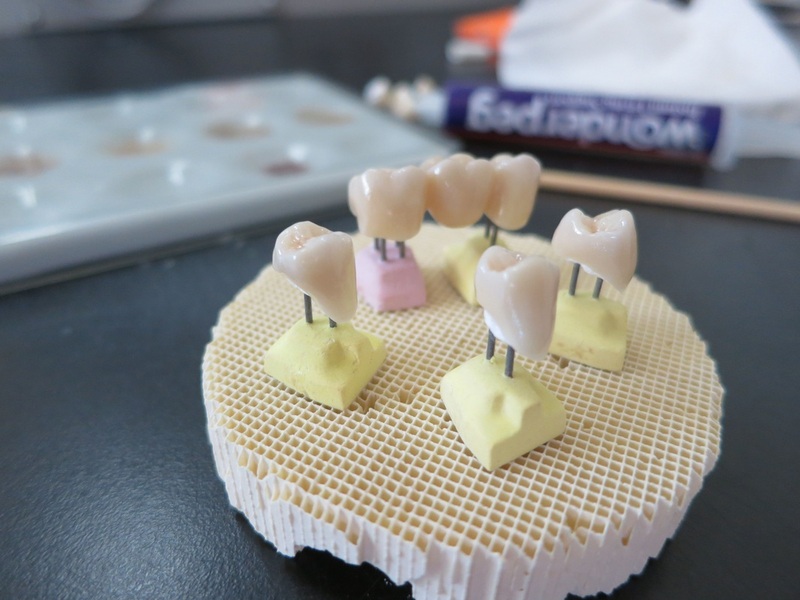 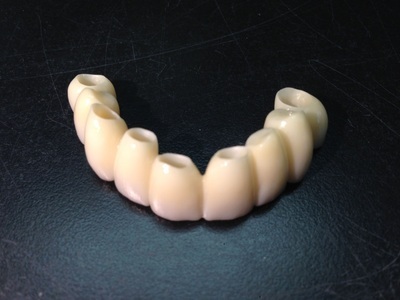 The program starts off by capturing the largest bur then measures its length and marks the new zirconia blank. 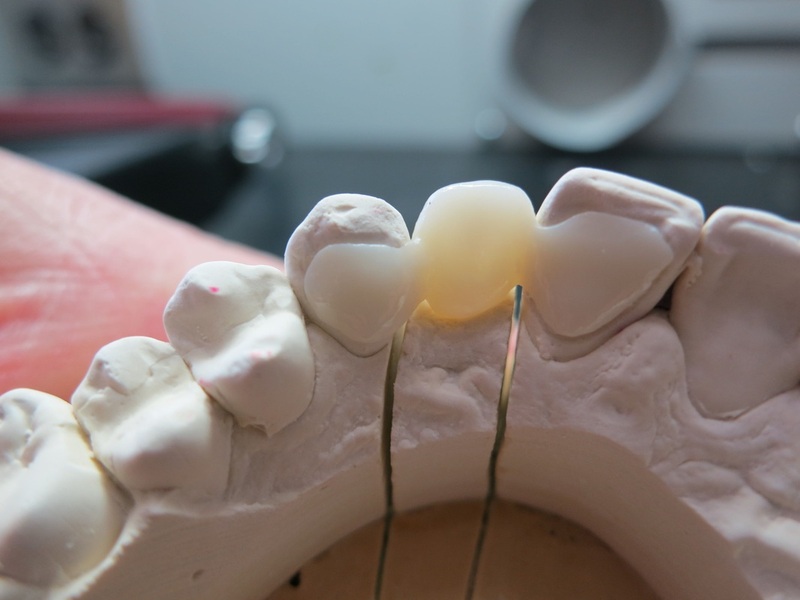 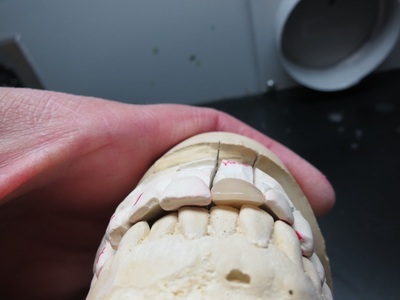 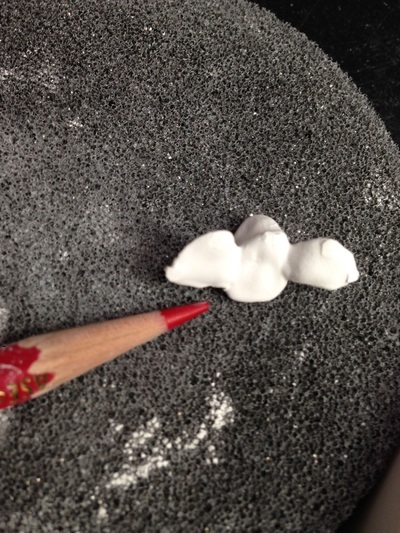 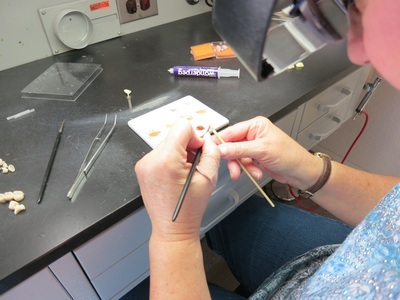 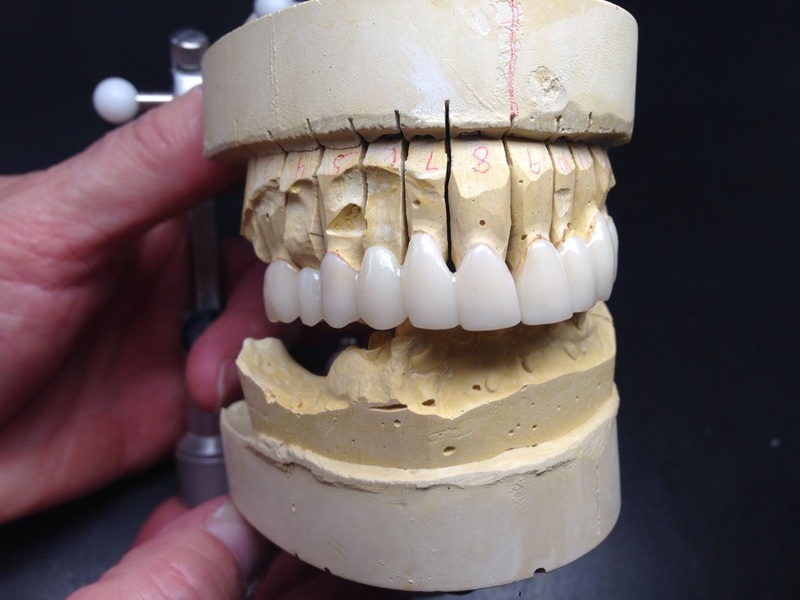 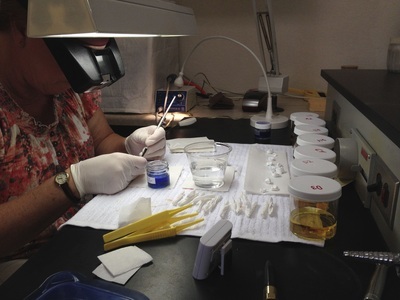 Each pass uses a smaller bur, 2mm then 1mm and finally a .6mm bur for anatomy. 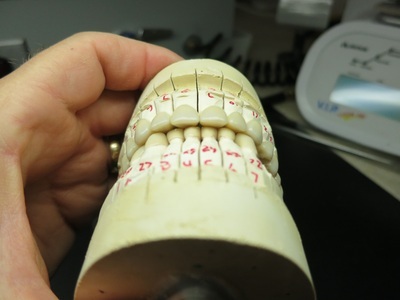 At every tool change the bur is checked for length and then re-checked for breakage. The mill will stop on faults like low air pressure or a broken bur and resume the job after the condition is rectified. 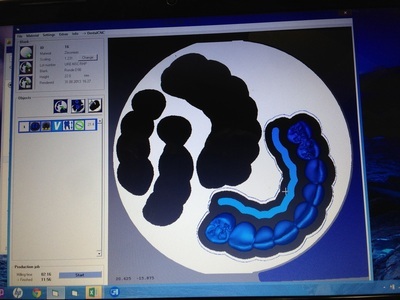 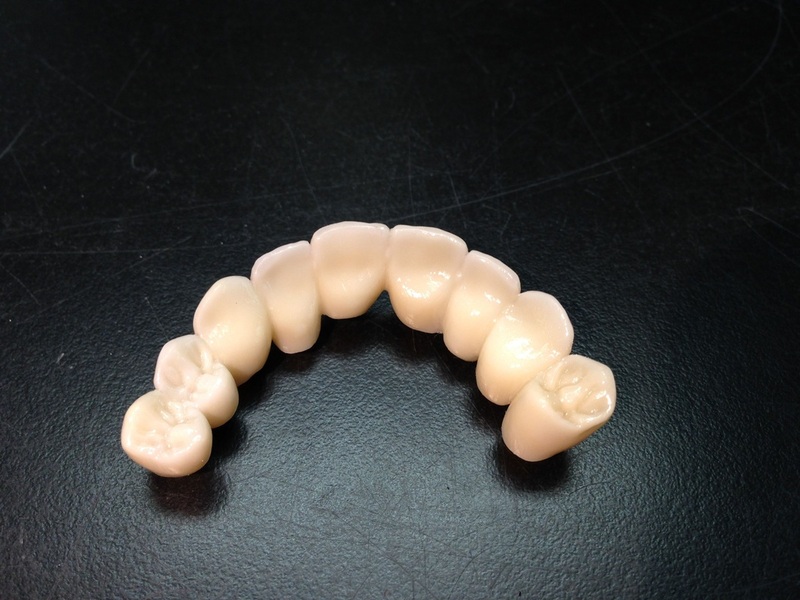 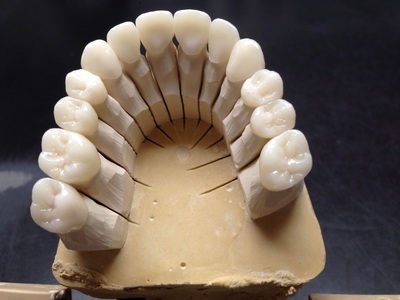 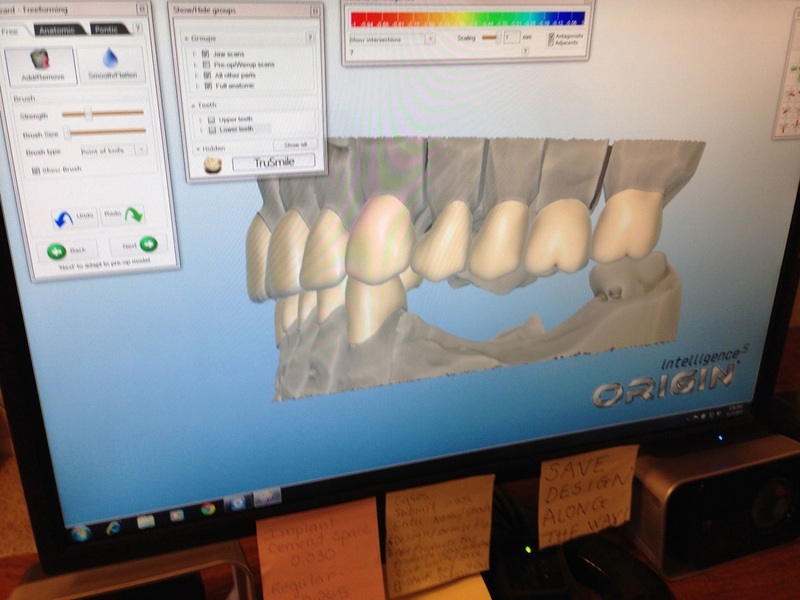 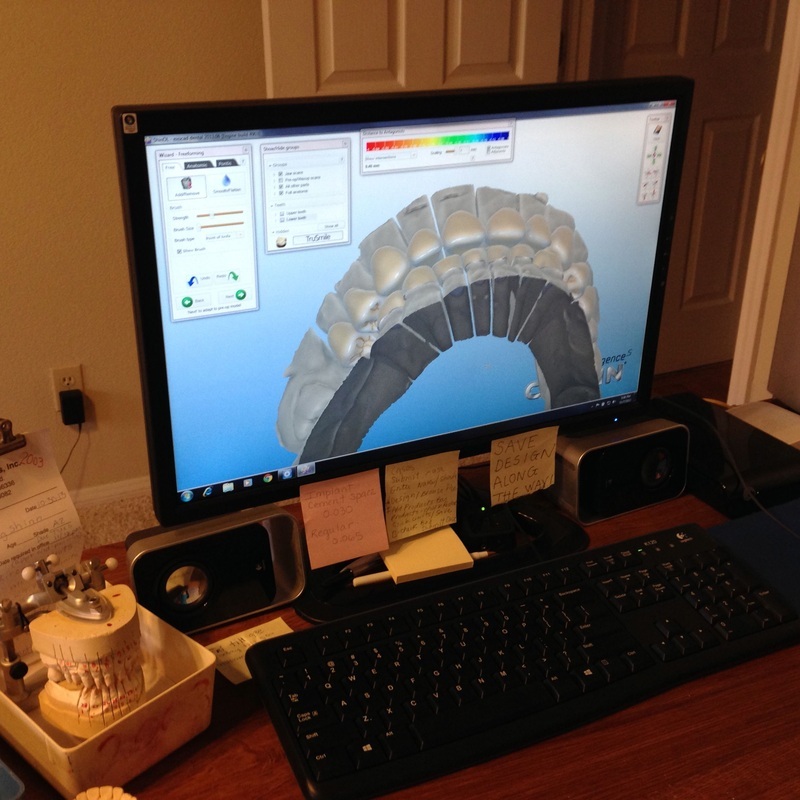 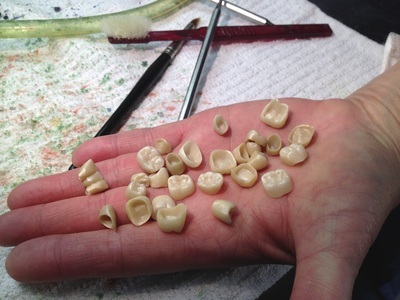 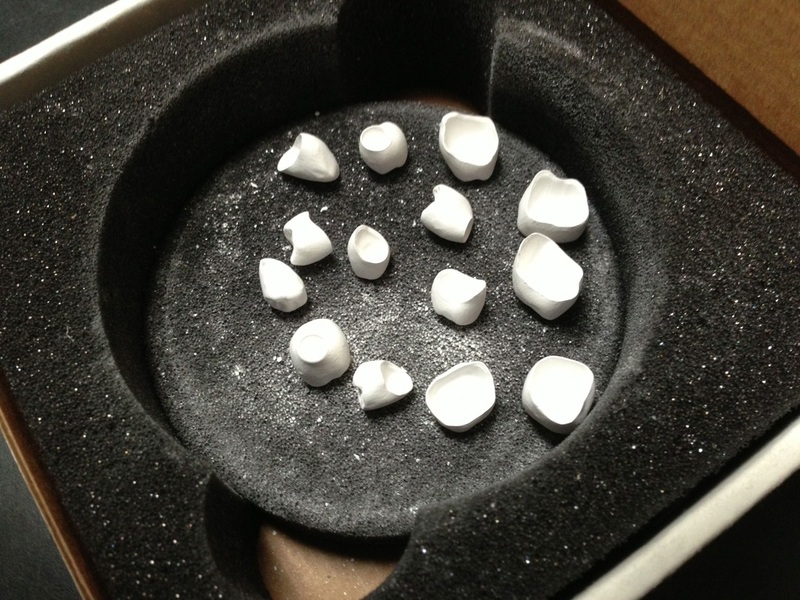 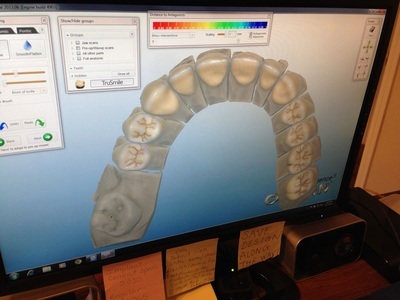 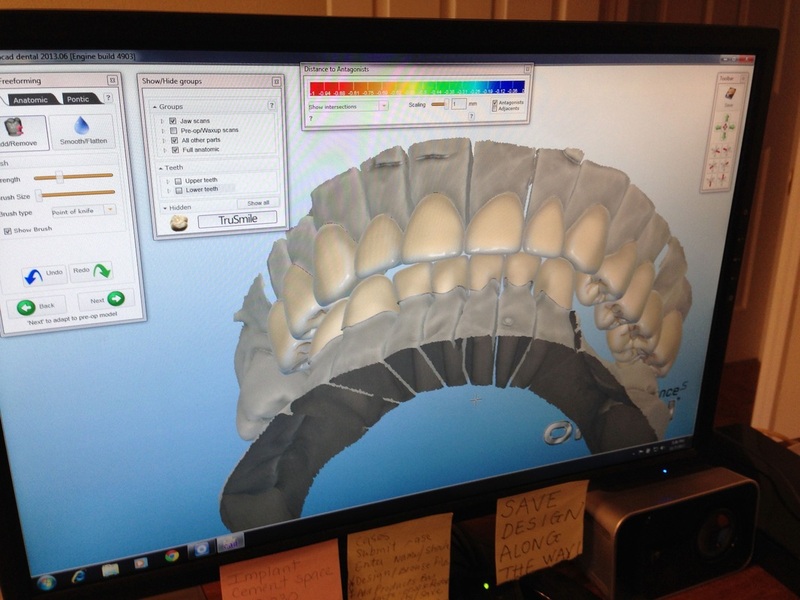 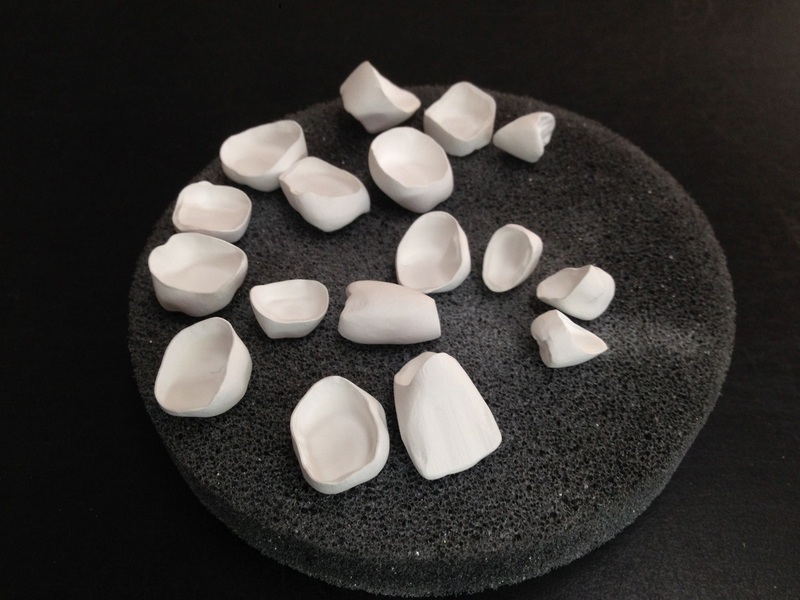 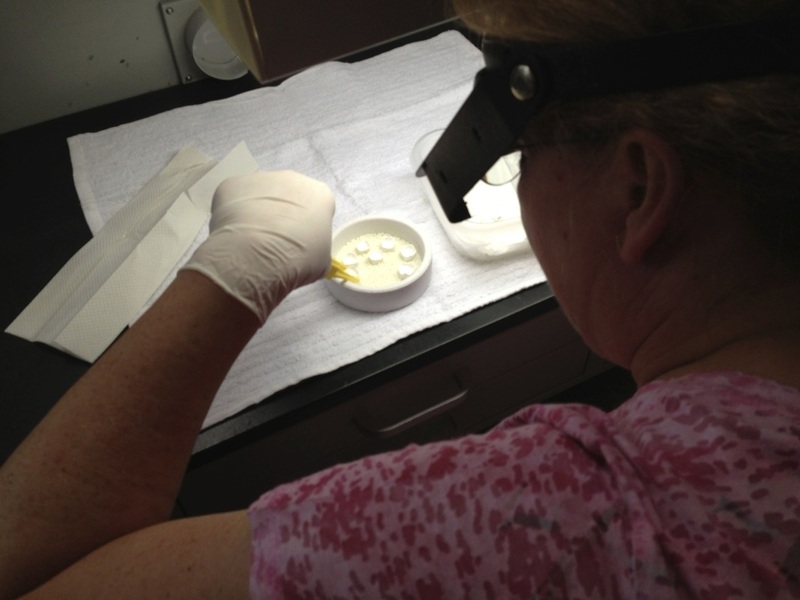 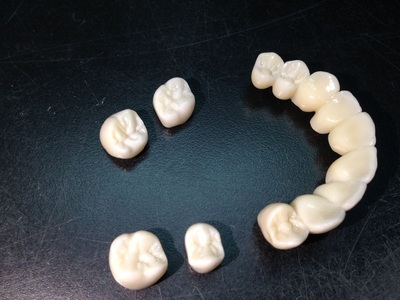 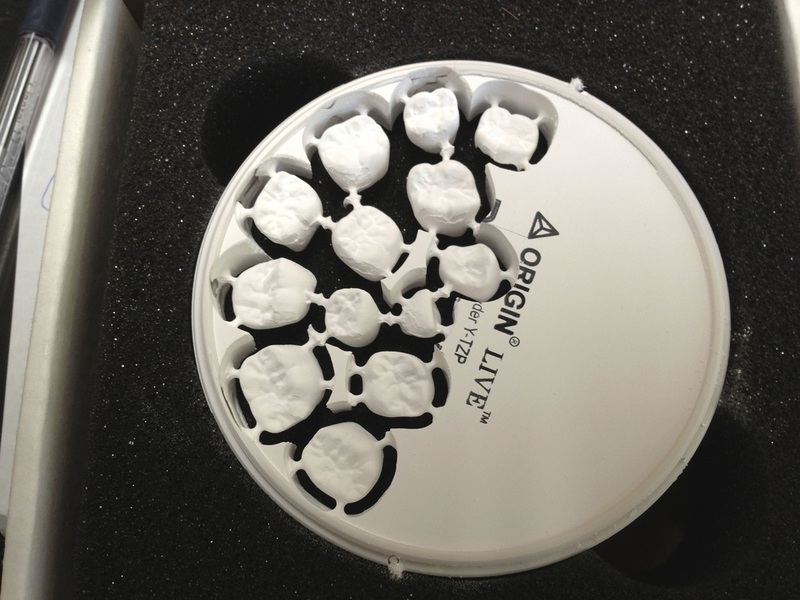 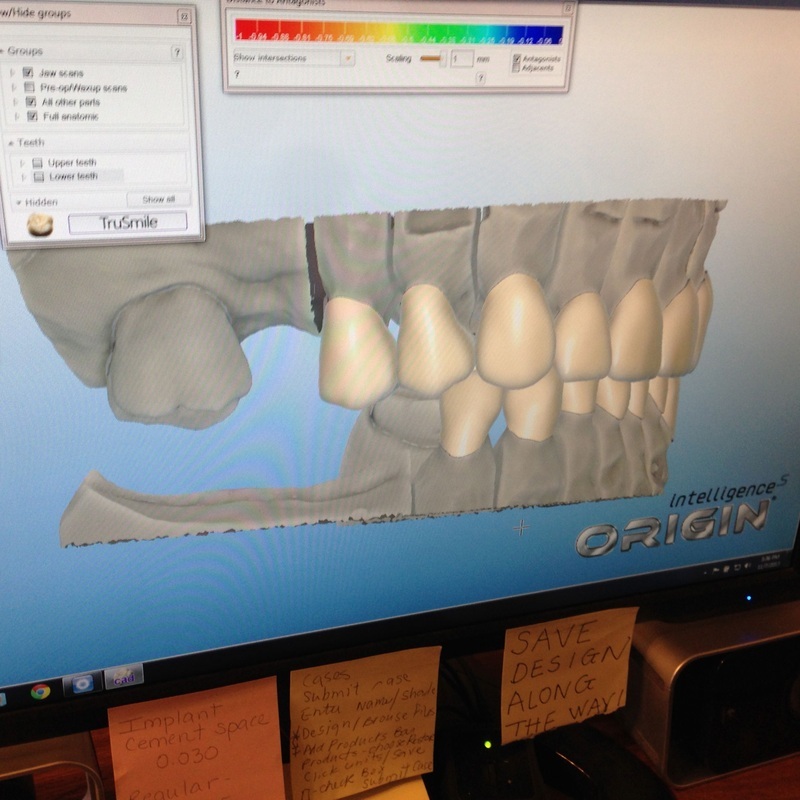 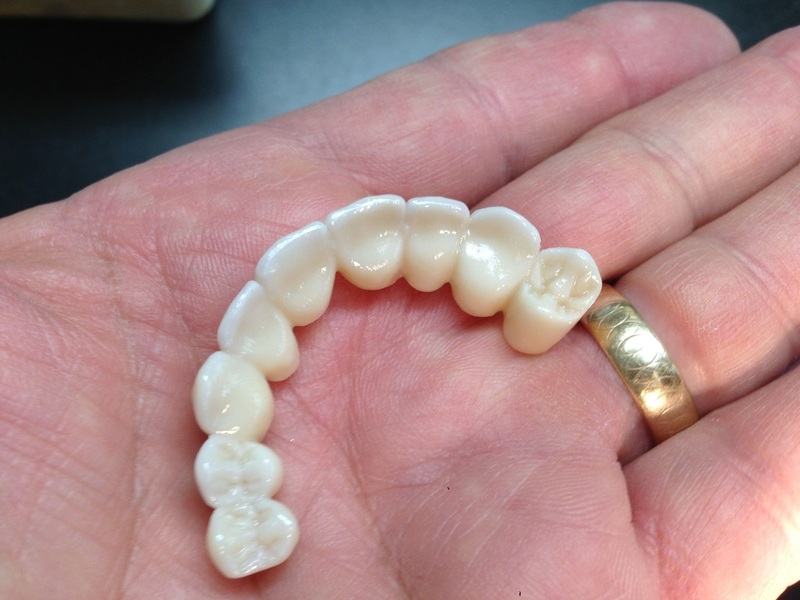 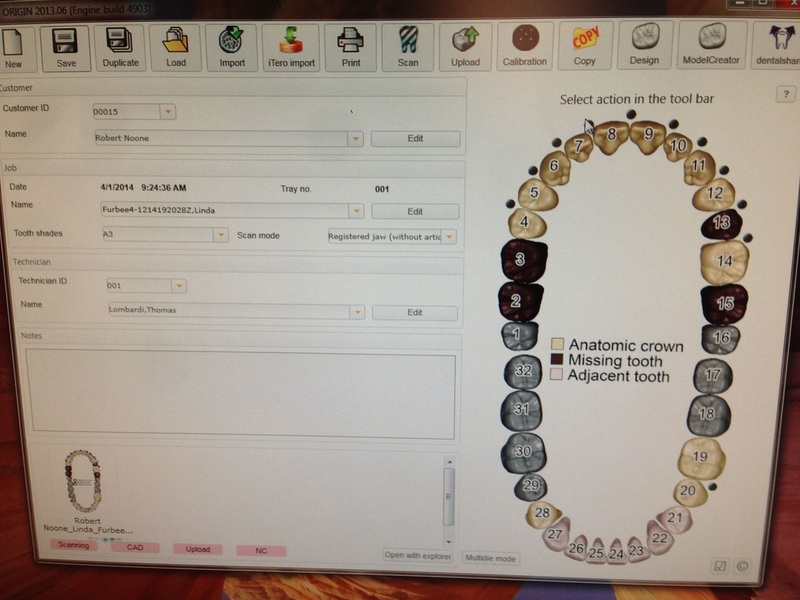 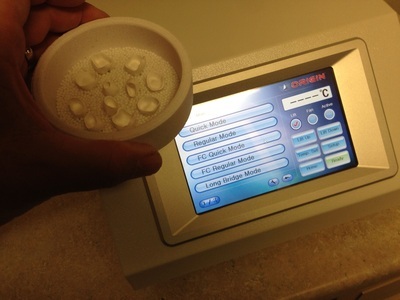 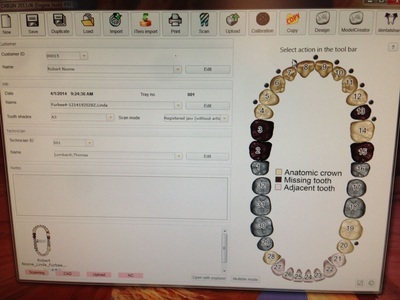 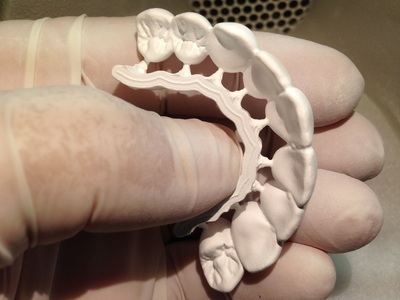 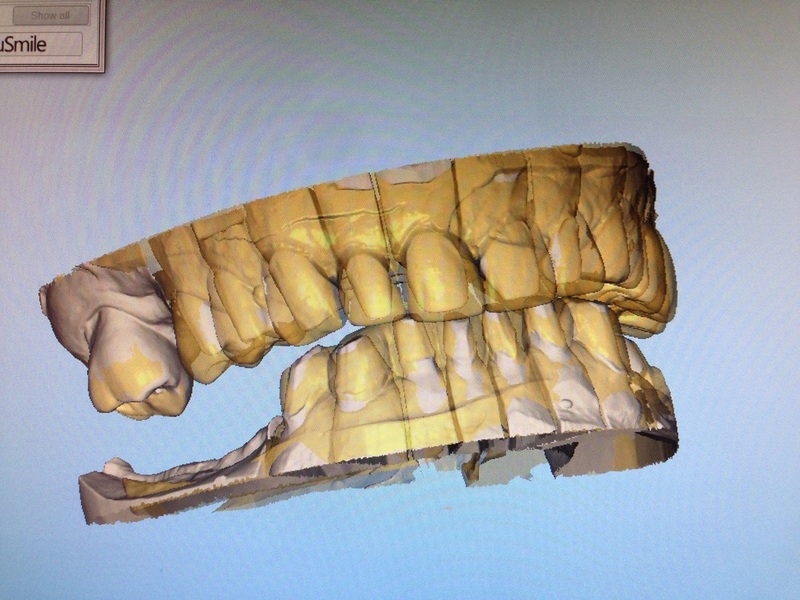 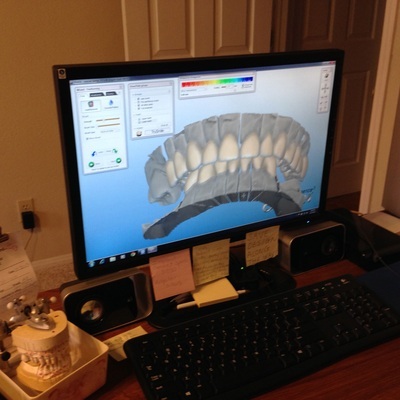 Crowns are milled about 20% larger than the finished size to allow for the zirconia to shrink while sintering. 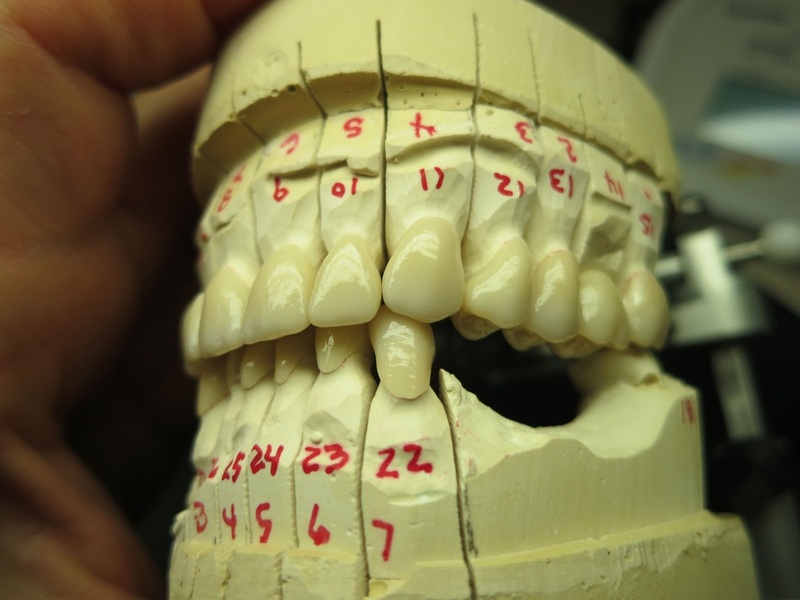 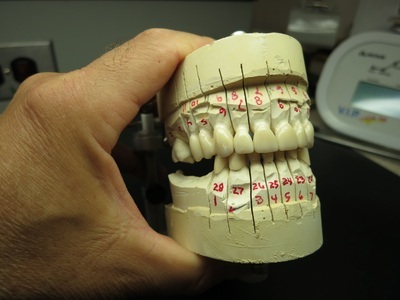 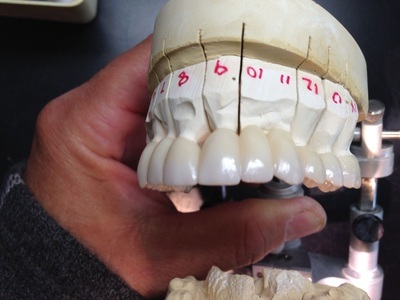 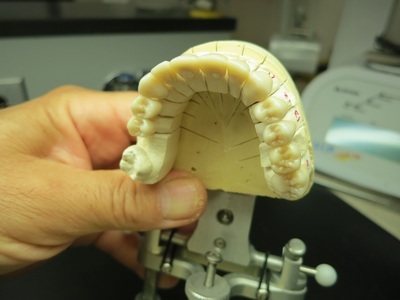 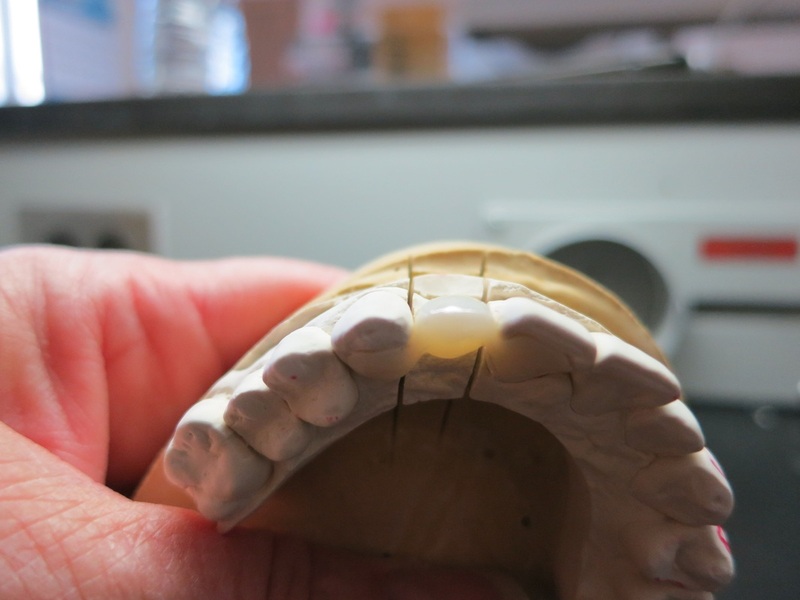 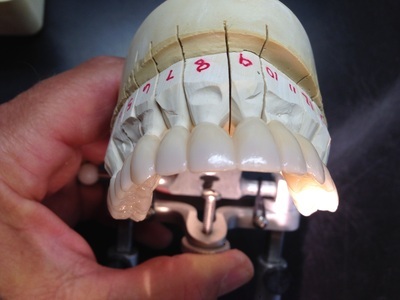 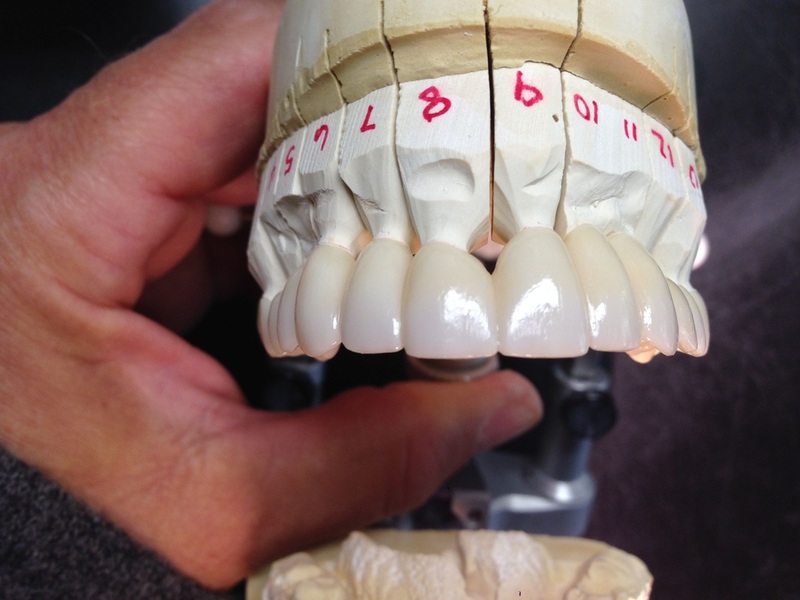 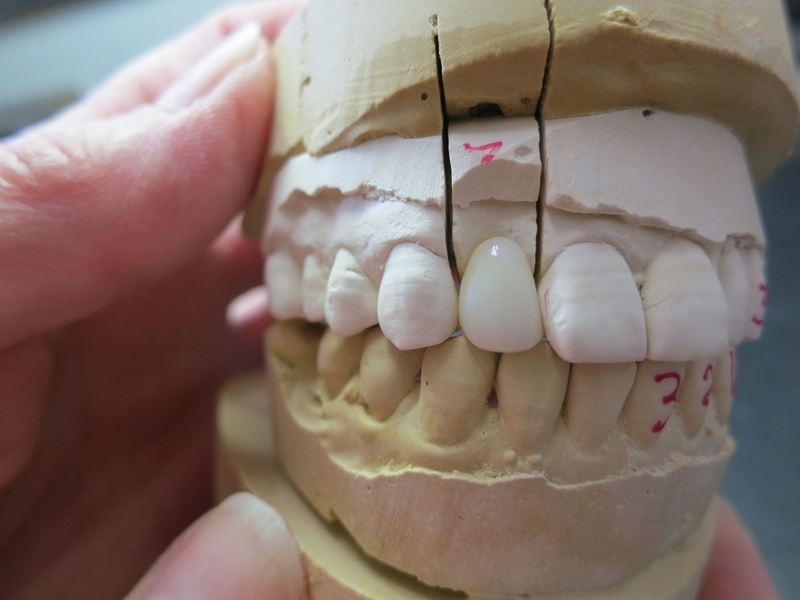 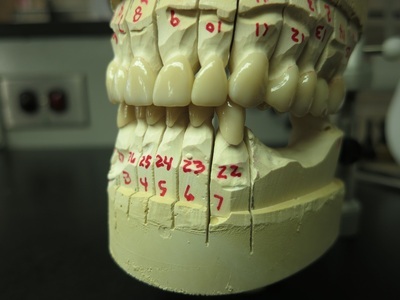 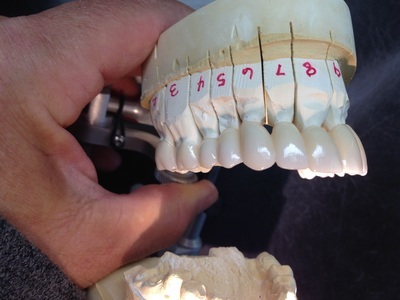 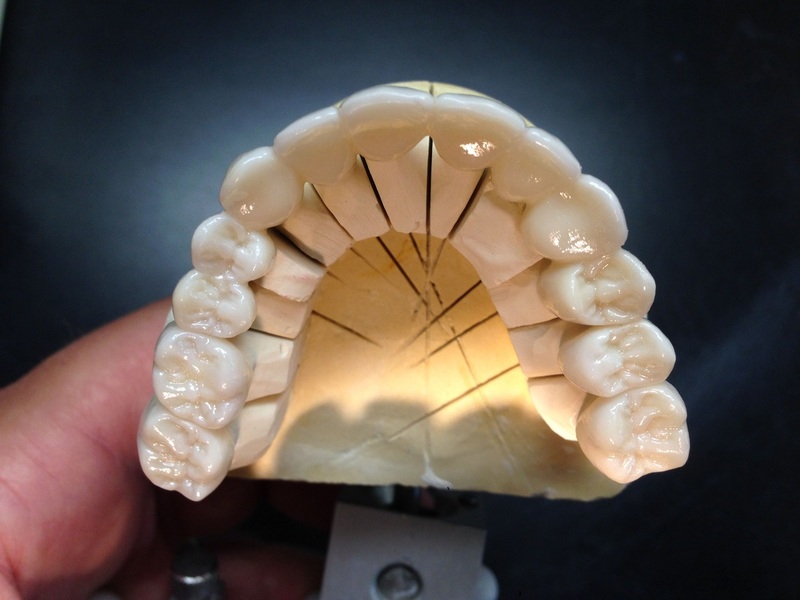 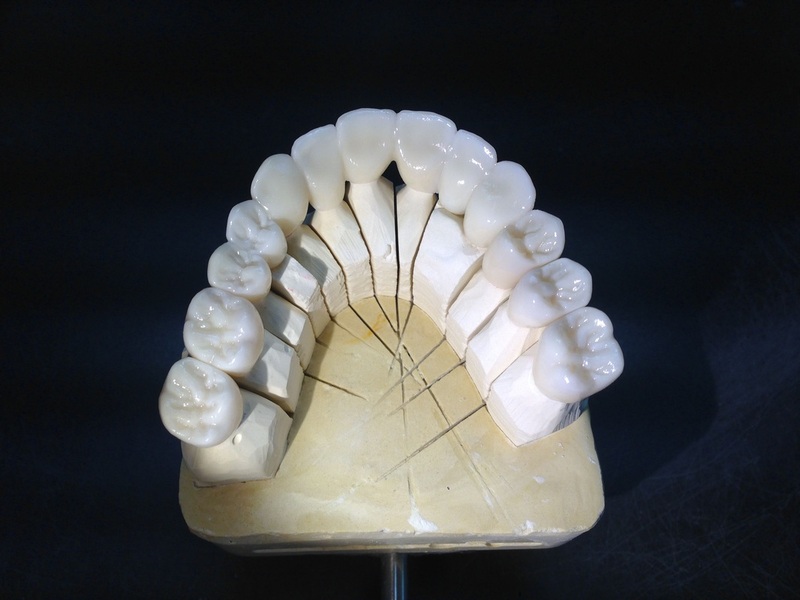 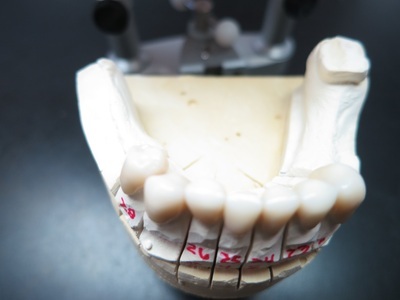 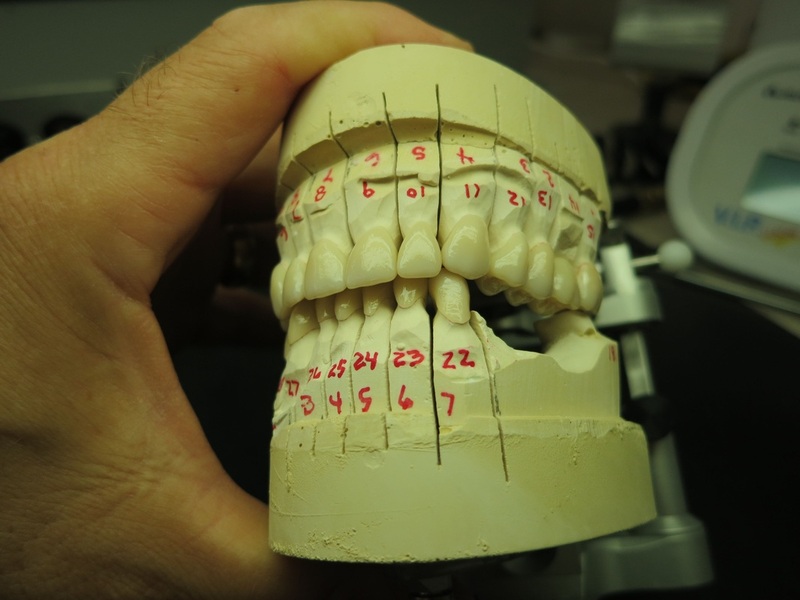 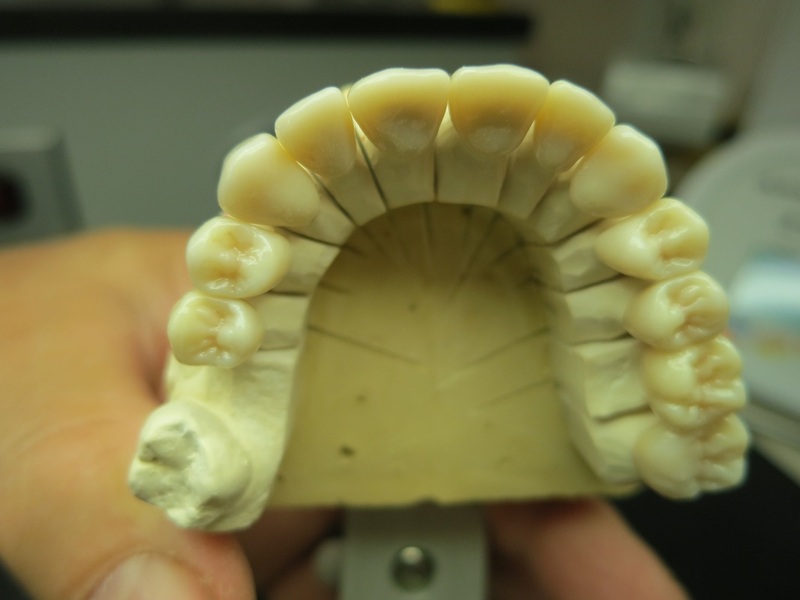 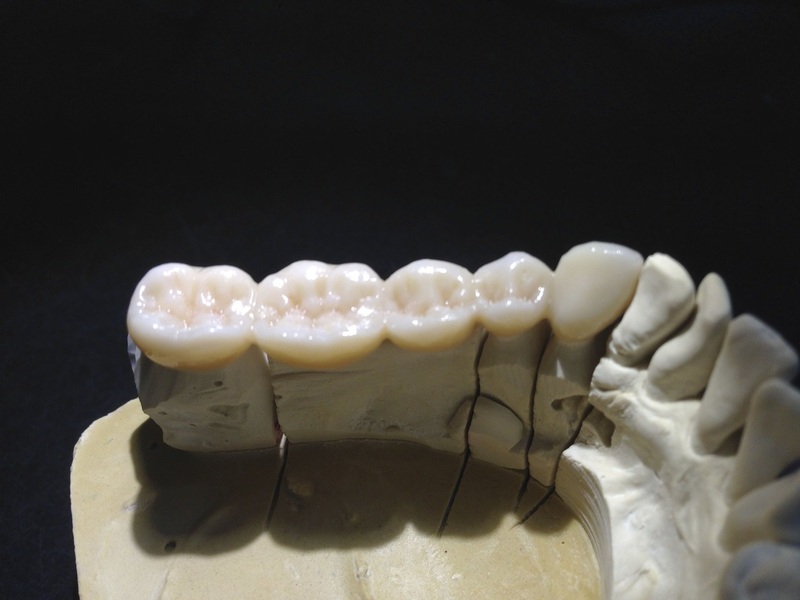 This factor is calculated for each zirconia blank and is amazingly accurate; we see dead on margins in long span bridges.